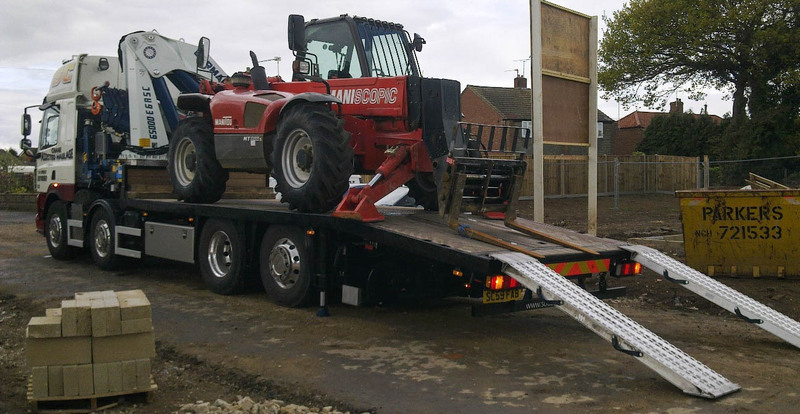 Originally purchasing the very first lorry in the late 90’s to deliver clients fabrications and products, SC soon became one of the leading Crane Assisted Haulage / Transport Companies in the UK. With a dedicated and fully trained workforce coupled with some of the largest and most modern equipment, SC covers a huge variety of work. 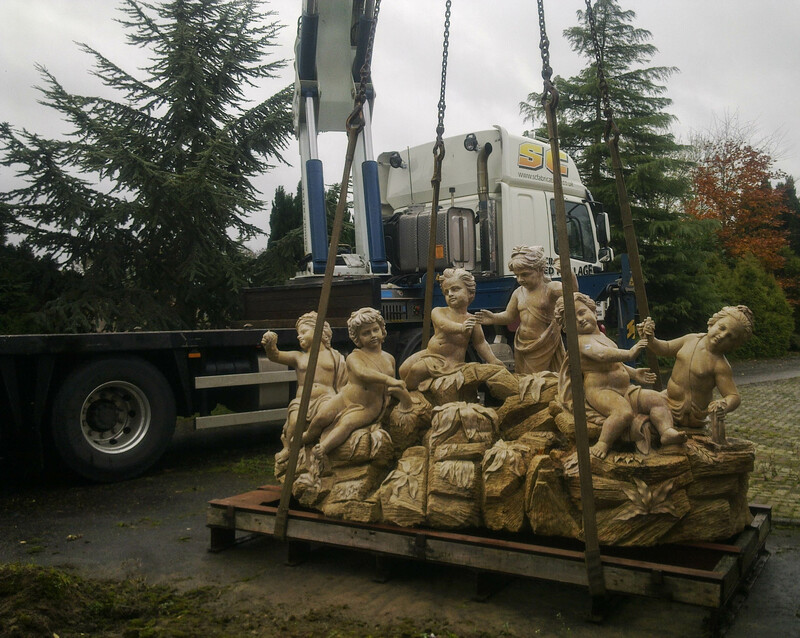 A total of 7 lorries, 16 different types of trailer, as well as a number of vans and 4 x 4’s mean that no job is too specialist or out of reach for the SC Team. We understand the importance of providing the right vehicle for the right application, keeping costs to a minimum. The use of remote controlled cranes allows the operator to be in close proximity to the lift at all times to ensure the safety of the load and the workforce. All vehicles and operators and fully certified and checked, travelling all over the UK and Europe, 7 days a week. 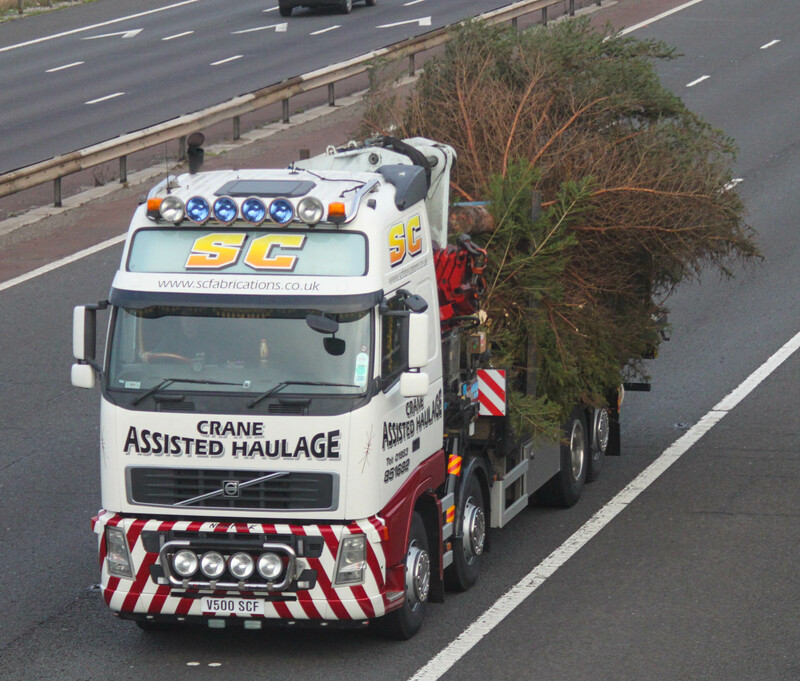 Loads are always varied, such as: containers, cabins, plant & agricultural machinery, abnormal loads, engineering machinery, pallets and some very large Christmas trees!